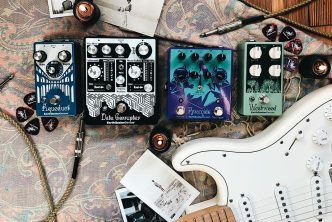 MERIDIAN, MS — Peavey Electronics® is putting the pedal to the metal for artist appearances at the 2018 NAMM Show taking place this weekend at the Anaheim Convention Center in Anaheim, CA. Show attendees will be treated to a special DJ performance by Public Enemy co-founder Keith Shocklee in celebration of their GRAMMY® Hall of Fame recognition for “Fight the Power” on Friday at 3pm. On Saturday, rock n roll legend Michael Anthony will be at the booth to meet with fans between 12pm and 2pm. Saturday will also feature one of today’s most influential guitarists, Misha Mansoor from 2:00pm to 2:45pm. Additional performances will include members of Holy Grail, Soulfly, Warbringer, and more, as well as signing sessions by Michael Anthony, Alex Skolnick, 3Teeth, Nails, and Behemoth. 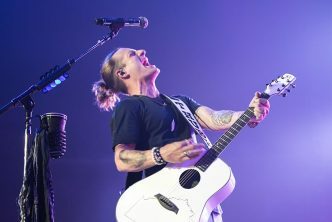 Peavey’s roster will showcase their technique and talent as well as the latest innovations in electric and bass guitar, and pro-audio. It’s all taking place at the Peavey NAMM booth 201 A-B. 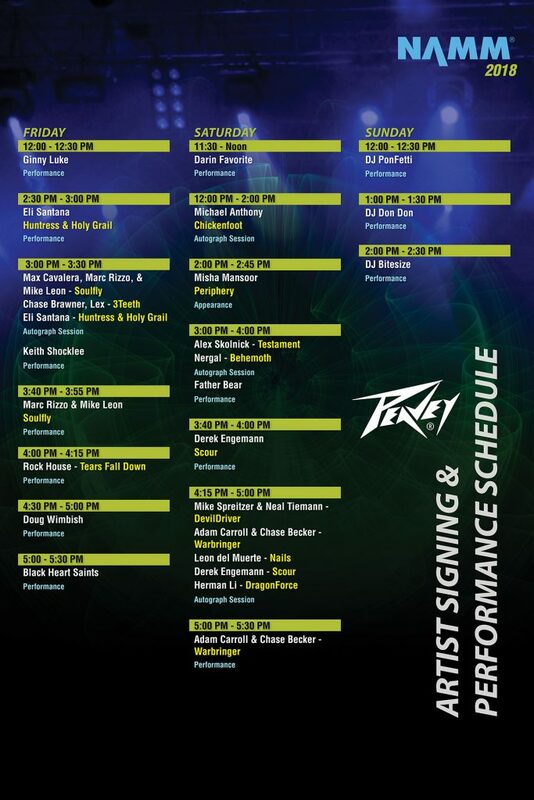 All artist appearances will be held at the Peavey NAMM booth 201AB. Dates and times are subject to change, so please visit the Peavey exhibit to confirm.